Admission to the event is free, with food and beverages available for purchase. Special Edition Family Funday can be purchased separately via the link above or on-site while seats last. Price: Admission to the event is free, with food and beverages available for purchase. Special Edition Family Funday can be purchased separately via the link above or on-site while seats last. 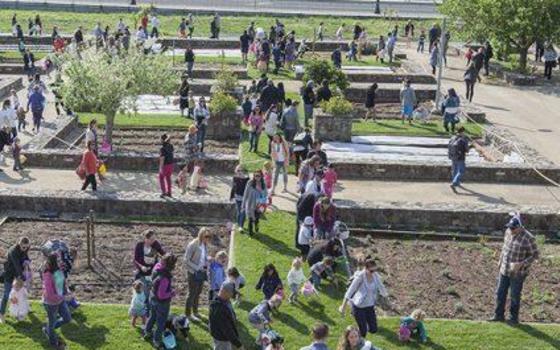 Celebrate the beginning of Spring and wine growing season in Napa Valley! 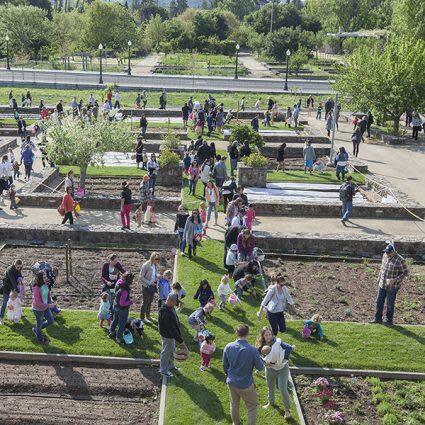 Our Bud Break Festival has activities for the whole family, including garden tours, live music, bocce, seasonal food and libations, seed planting for kids, shopping, and more. Join us in our gardens to delight in the warming weather and fresh bounty that spring has to offer!